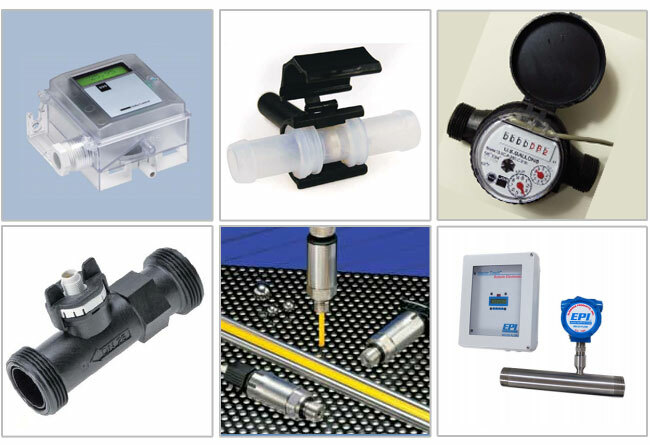 Clark Solutions offers high-quality instrumentation and control products for the measuring and monitoring flow, pressure, temperature and levels of most liquid and gas media. Our liquid flow products include sight indicators, switches, variable area, single & multi-jet totalizing, orifice plate, turbine, paddle-wheel, impellor, gear wheel, and vortex style meters. Our gaseous flow meters include variable area, orifice, and thermal mass flow meters. Clark Solutions supplies pressure, differential pressure, and temperature products for both liquid and gas measurement for every type of application and environment. We also work applications and provide liquid level & air velocity measurement equipment, monitors, controllers and signal conditioners. All of our measuring instruments are designed and commonly used in the OEM marketplace in numerous products and applications servicing the HVAC, analytical, general process, biotech, medical and automation industries.